Home / News / Duterte: Why would I kill innocent persons? Ano ako, si Trillanes? 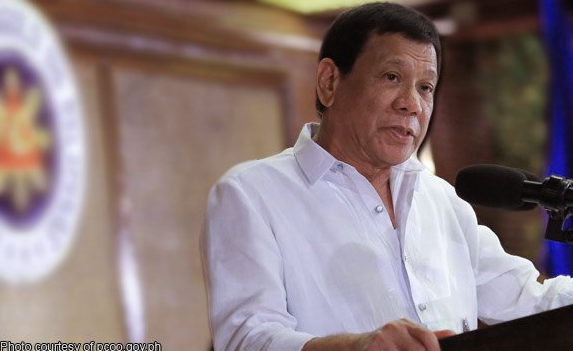 Duterte: Why would I kill innocent persons? Ano ako, si Trillanes? President Duterte is a person known for his straight to the point mouth yet speaks with practicality without any hesitations. A journalist was asking the president in a presconference regarding “Sabotage” in the recent issues on killing of teens.